CoolSculpting: How it Works, Cost, Recovery Time, etc. Developed by Zeltiq Aesthetics, Coolsculpting is a trademarked alternative to liposuction. Approved by the FDA in September 2010, Coolsculpting, or cryolipolysis, is a non-surgical procedure that actually destroys fat cells by chilling them to a point just above freezing. In addition to being used for fat cell destruction, Coolsculpting also has been approved for application in a number of dermatologic procedures that require extreme cooling. Coolsculpting is not a weight loss procedure. As such, people who are obese or significantly overweight may not be a good candidate for the procedure. Patients who have undergone a bariatric procedure may require a more invasive surgical alternative for their sculpting needs such as a body lift. Ideal candidates for Coolsculpting are men and women looking to shed 10 to 15 pounds off their weight by targeting fat deposits in specific areas of the body, such as the arms, torso, back and chest. Set up a consultation with a board-certified plastic surgeon to discuss your candidacy for treatment and any alternative options he or she may suggest. Coolsculpting is a minimally invasive outpatient procedure that typically takes an hour to perform. 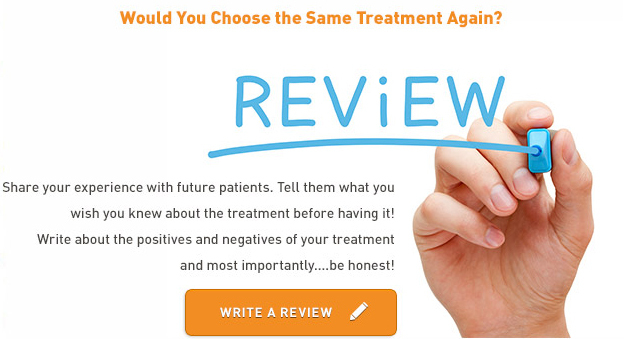 The following provides a brief overview of what you can expect during your treatment. Your doctor selects the area(s) to be treated. Next, the Coolsculpting device is positioned on your body and controlled cooling is applied. As a result, fat cells are altered from liquid to solid via the cooling process. A gel pad protects surrounding skin while the cooling process affects fat cells. The temperature required to solidify fat cells is above that which can affect skin cells, though frostbite is a concern that must be managed by the attending doctor. After your session, you can typically return to your normal activities. The procedure itself is pain-free. Some patients may feel intense cold and pressure as the procedure begins, though this feeling should subside quickly. Over the next several weeks, the solidified fat deposits are flushed from the body naturally, during which time results can begin to be seen. Patients may experience slight reddening of the skin, in addition to numbness, mild tenderness in the area and the potential for slight bruising. These effects should subside in the short term. Each area treated using Coolsculpting sees an average fat reduction of 20 to 30 percent. The outpatient procedure is as minimally invasive as it gets. Patients do not receive any sort of anesthetic prior to treatment, and no pain medications are required after the fact. Full recovery should be realized within a period of two to four months after treatment. Patients may return to normal activity immediately after the procedure. The fat cells destroyed with Coolsculpting are permanently removed; however, patients may redevelop fat in the area depending on dietary and exercise habits. The procedure has no effect on development of future fat deposits in treatment areas. Coolsculpting is an elective treatment and therefore not covered by health insurance policies. The cost of Coolscultping varies based on a number of factors, including the surgeon or dermatologist performing the procedure and their location. A single Coolsculpting treatment session costs between $600 and $900. It is not uncommon for patients to undergo multiple treatments, occasionally treating the same area to achieve maximum fat loss. Schedule a consultation with a Zeltiq Coolsculpting provider to discuss your options and potential costs further.